The Zim Club Opti utilizes the same hull as our Pro Optimist. 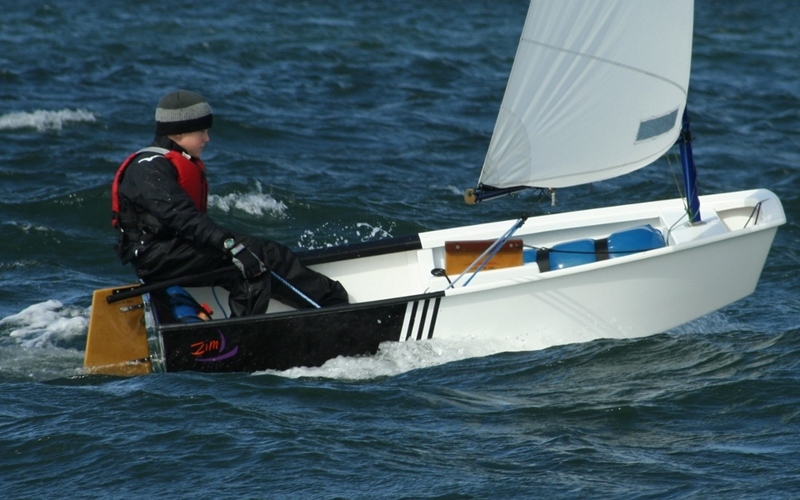 Our spar and blade package make this an affordable and high quality entry-level Optimist dinghy for beginners, yacht clubs, and other learn to sail programs. Zim Optimist sailboats come with a USODA registration, sail number, and one year membership for new members. We specialize in fleet replacement. Contact us to see how we can get your club a new fleet at the lowest cost possible. 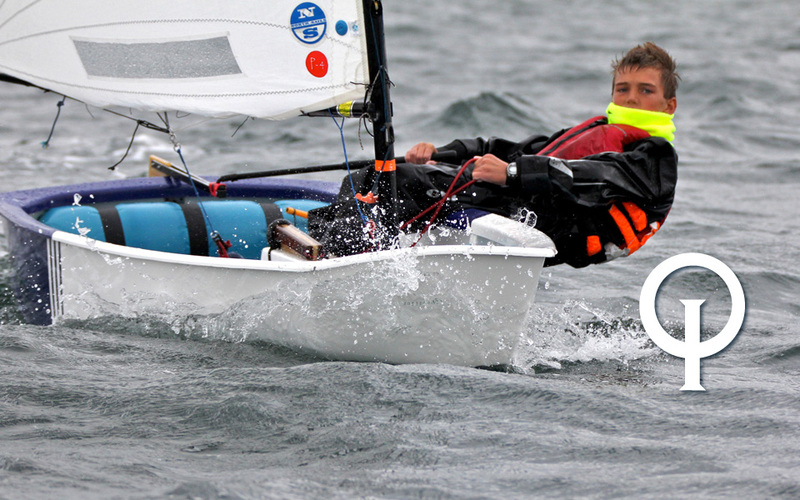 Zim Sailing's Z Force Opti is the ultimate package for youth racers and comes equipped with the performance rigging and gear you will need to achieve success at every level of competition. 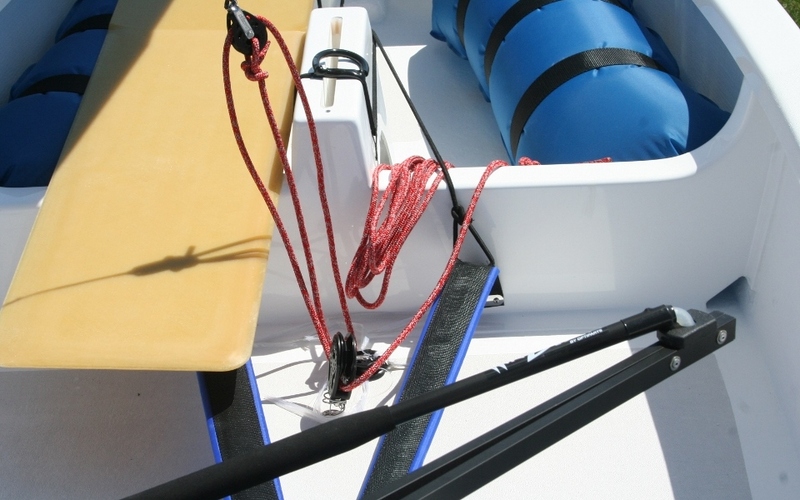 Our Z Force Opti is available in several colors including: Red, Orange, Light Blue, Dark Blue, White, Gray, and Black. Zim Optimists have won many local, regional and national regattas. 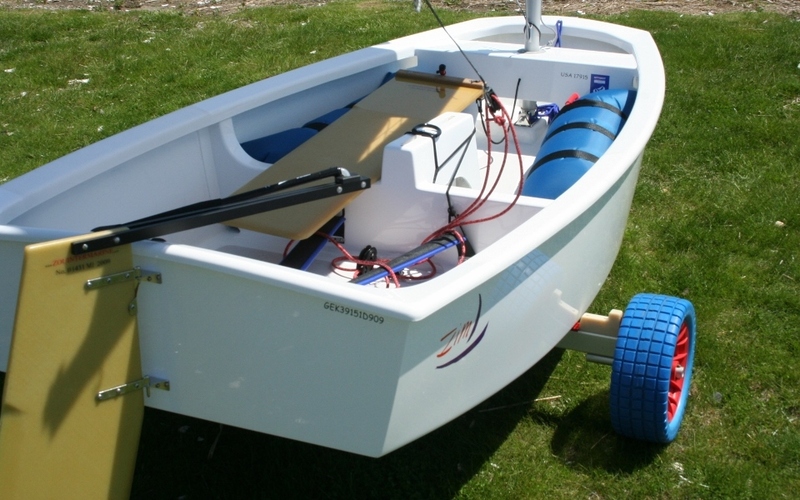 They were chosen as the charter boat for the 2009 IODA African Championships. 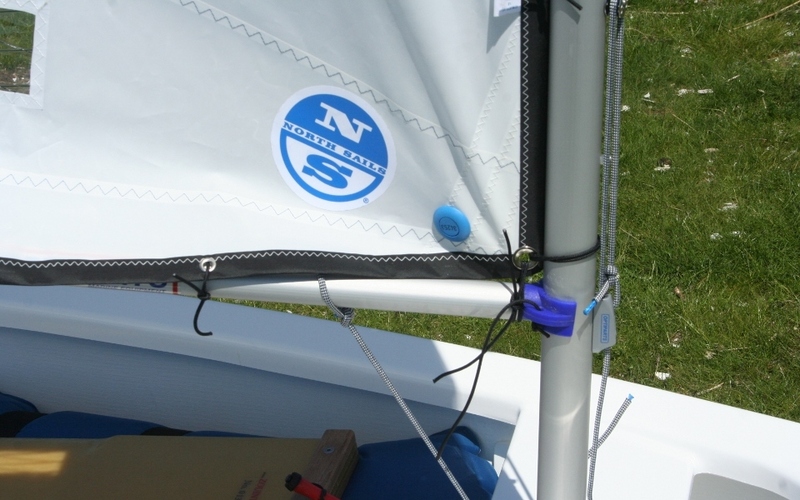 The Z Force Opti comes with a USODA registration, sail number and one year membership for new members.